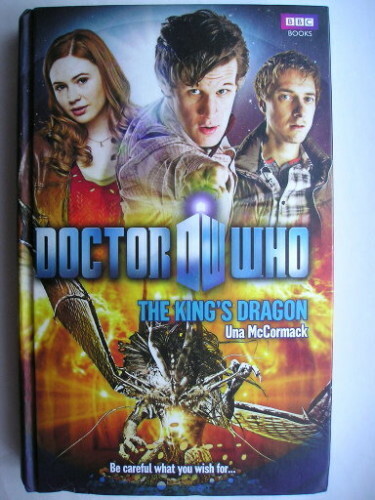 The novel “The King’s Dragon” by Una McCormack was published for the first time in 2010. The Eleventh Doctor takes Amy Pond and Rory Williams in the city-state of Geath, where they find something unexpected. It’s supposed to be a democratic and utopian place but there are a king and a Narrator who sings his deeds. A curious dragon completes the oddities. The supposed tranquility of Geath is turned upside down by the arrival of a Herald who demands that a treasure is immediately returned. Shortly after, there starships also arrive force the inhabitants to return the treasure. The Doctor must understand who he’s dealing with, also because the treasure is not made of common gold but of a substance forbitten in all the civilized universe that influences the mind of sentient beings. In recent days, at the “Pandorica 2015” convention Philip Morris revealed a new backstory regarding the finding of the lost episodes of the classic “Doctor Who” series. In October 2013 it was announced that the third episode of the series “The Web of Fear” was not found but now Philip Morris, the man who found the other episodes and the whole serial “The Enemy of the World”, revealed that the third episode had been found but subsequently disappeared, probably stolen. An article just published in the journal “Cell” describes a study that led to the discovery of a new way to modify DNA. A team of the the Broad Institute led by biologist Feng Zhang found an enzyme that allows for more precise DNA editing more easily than existing ones. 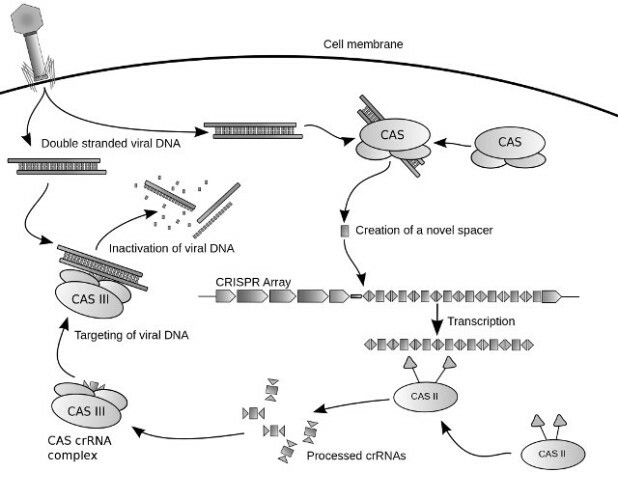 This system, called CRISPR-Cpf1, could represent a significant step forward compared to the CRISPR-Cas9 system, already considered revolutionary. Google introduced a new compression algorithm called Brotli in order to reduce the traffic of web pages. The idea is that web sites transmit everything that composes the various pages in this compressed format allowing in this way also a higher loading speed. Google released Brotli as free / open source software under the Apache 2.0 license and put the source code available to anyone on GitHub.